Closes in 11 h 18 min. 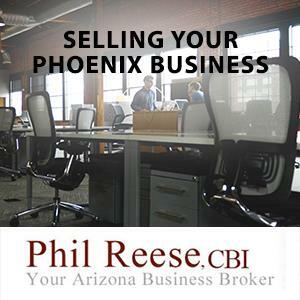 Phil Reese is an Arizona Business Broker that helps business owners sell their company. He evaluates and learns the operation of the the business with the owners. He earns the trust with all of his clients. He also helps business buyers buy the business that will fit their needs. 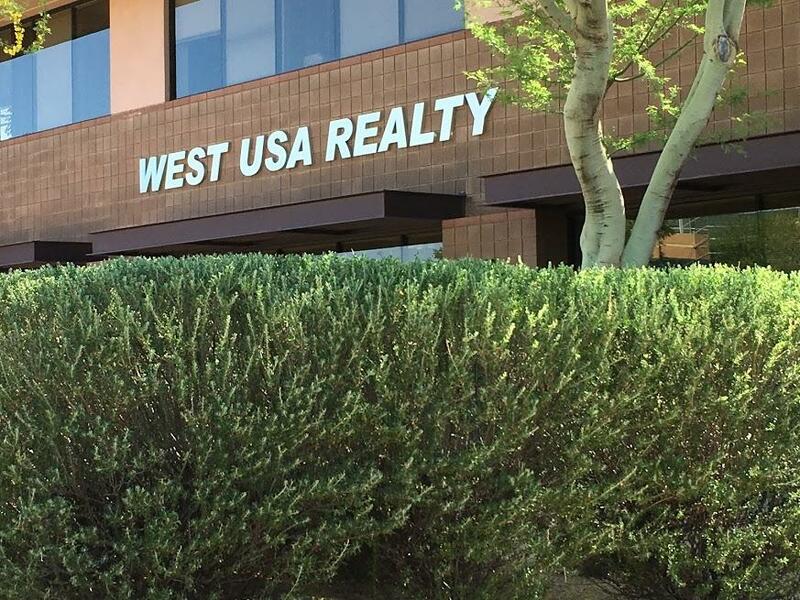 Phil Reese sells businesses in the Phoenix Valley as a real estate broker & Certified Business Intermediary. Call today about discreetly putting your AZ business up for sale. Thank you for visiting my company on Cylex! 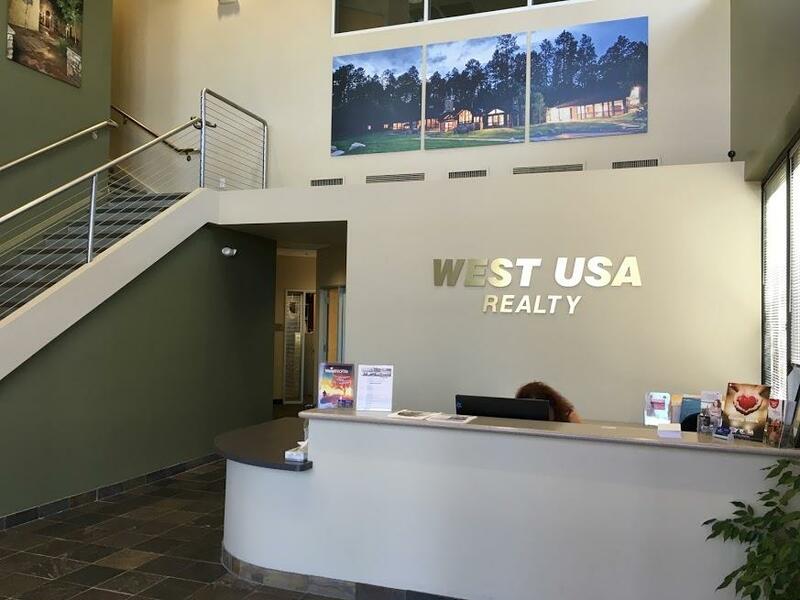 I have several years of real estate experience and sales/marketing experience to apply to my business here in the Phoenix Valley. I specialize in helping my clients to buy or sell their small business. I sold my first business in 2001 and since, have worked with many satisfied clients, so call me today! Being a licensed Real Estate Broker. Being one of only eight Business Brokers in Arizona to hold the CBI (Certified Business Intermediary) designation. Being a member of the International Business Brokers Association (IBBA). Being a member and Ethics Chairman of the AZ Business Brokers Association (AZBBA). Having a Bachelor of Science Degree in Business Administration. Having over twenty years of Sales and Marketing experience. Being an ongoing student of Sales and Marketing techniques. Having started and operated several businesses. My last business was First Impression Security Doors in Gilbert. My partner and I started the business out of our garage in 1995 and built it into a company that, at the time we sold it, operated out of our own manufacturing facility and had thirteen employees (Today that business is the largest ornamental iron company in the state of Arizona). We sold the company through a local Business Broker in 2001. My transition into the Business Broker industry came about when the President of the firm asked me to join his company. I accepted his offer and quickly became one of the top sales agents in the company. 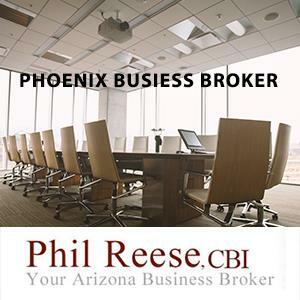 Be the first to write a review for Phil Reese, Arizona Business Broker! Buying a business in Phoenix Buying an Arizona Business can be one of your most satisfying transactions ever, but you have to jump thru a few hoops before it will happen. 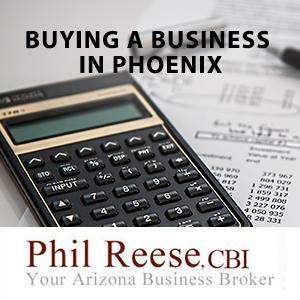 Phil Reese, Arizona Business Broker, will help a serious buyer buy an Arizona business. Selling a business Selling a business can creates quite the hassle. Lacking the knowledge and experience of selling a business is a nightmare! 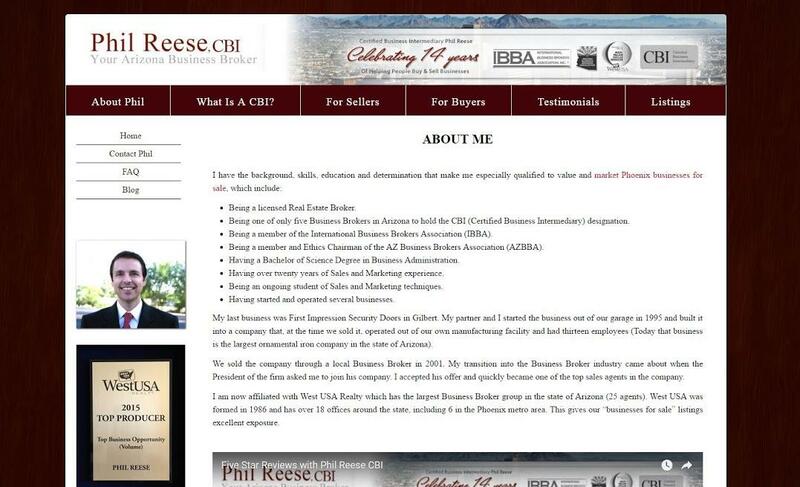 Phil Reese is the business broker that has the experience to guide you through the process of selling your business.